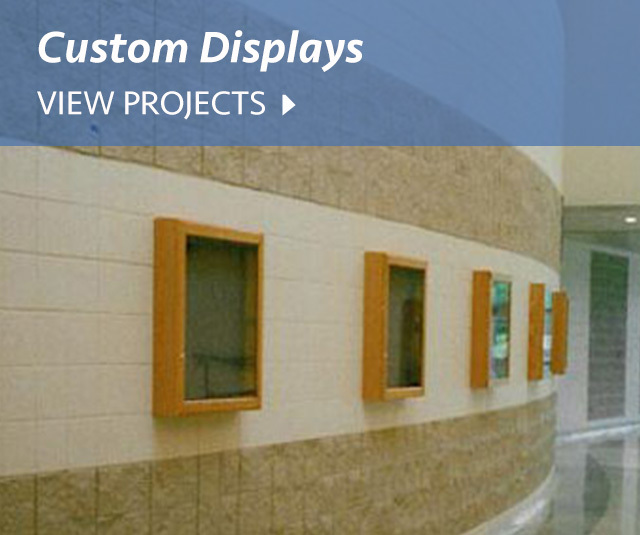 Commercial Cabinetry, Casework and Millwork | M&R Custom Millwork, Inc.
We specialize in commercial projects requiring all types of cabinetry and furniture. 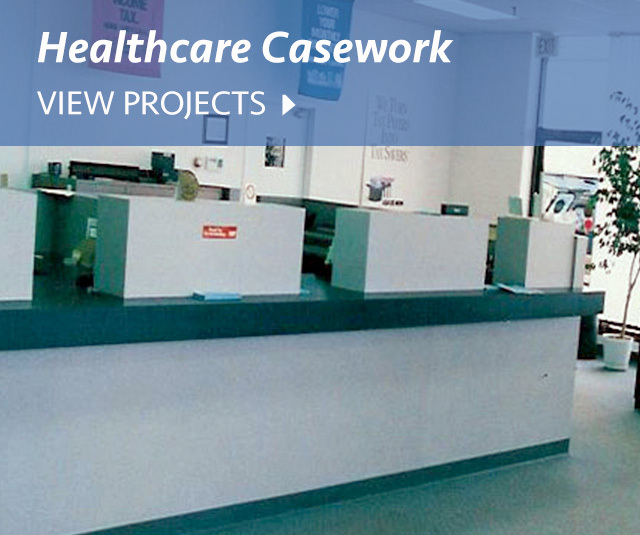 Working with designers, architects, and contractors we review drawings and specifications then build according to plans, meeting the design challenge. 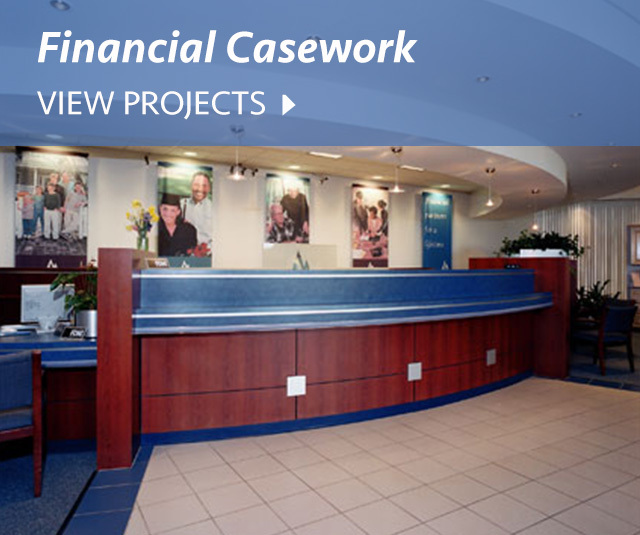 M&R Custom Millwork custom designs and builds reception areas, bank teller lines, customer service centers, salon cabinetry, office furniture including desks, credenzas, filing systems and more. Mark is a quality individual who takes great pride in his work. He has assisted me with many projects over the years. He has great ideas and insight that come from many years of experience. Also, he is well respected as a true craftsmen and takes great pride in seeing that his customers are 100% satisfied with his work. As a local dentist, my colleagues and I agree that Mark(M&R) is truly talented and will take good care of you, whether home or business. 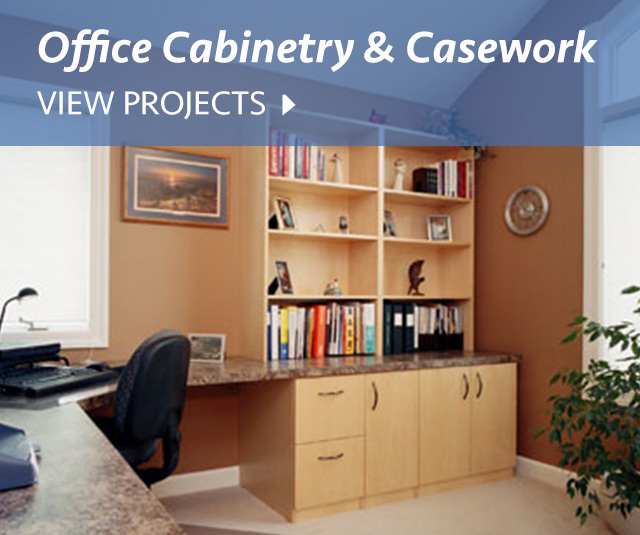 Custom Cabinetry serving Nothern Illinois including Rockford, Belvidere, and surrounding areas.